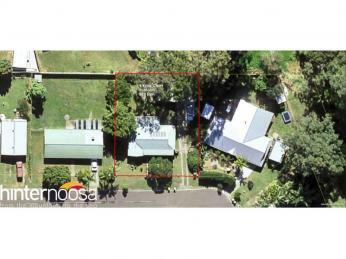 With a peaceful cul de sac position on a large 822m2 block, this charming three bedroom home has a lot on offer. 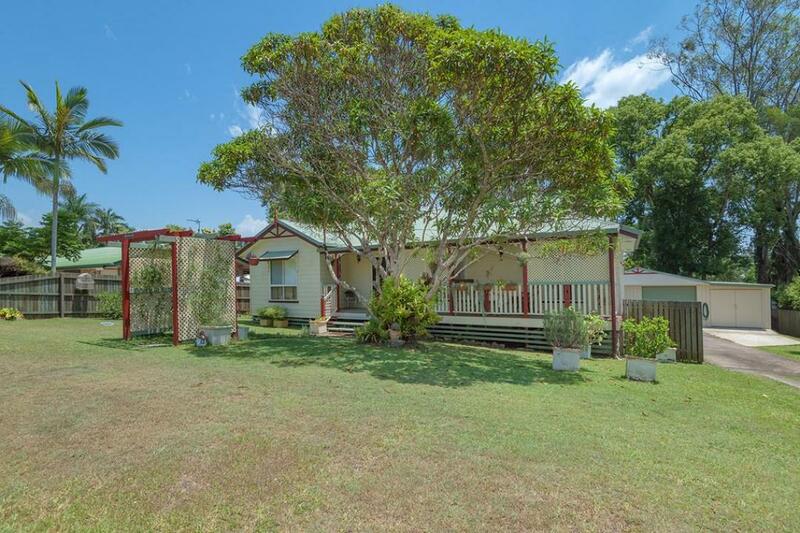 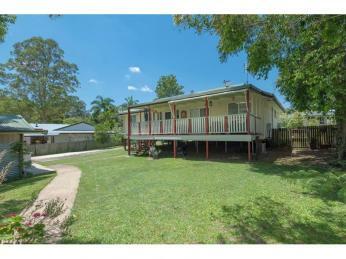 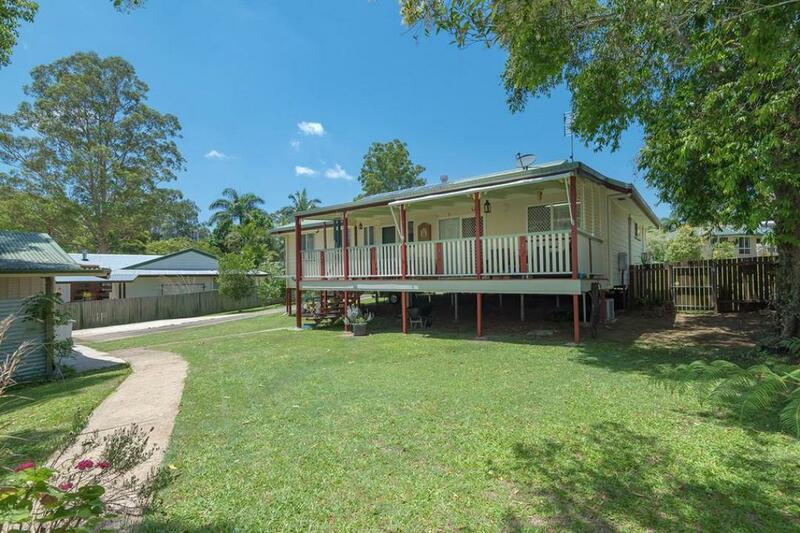 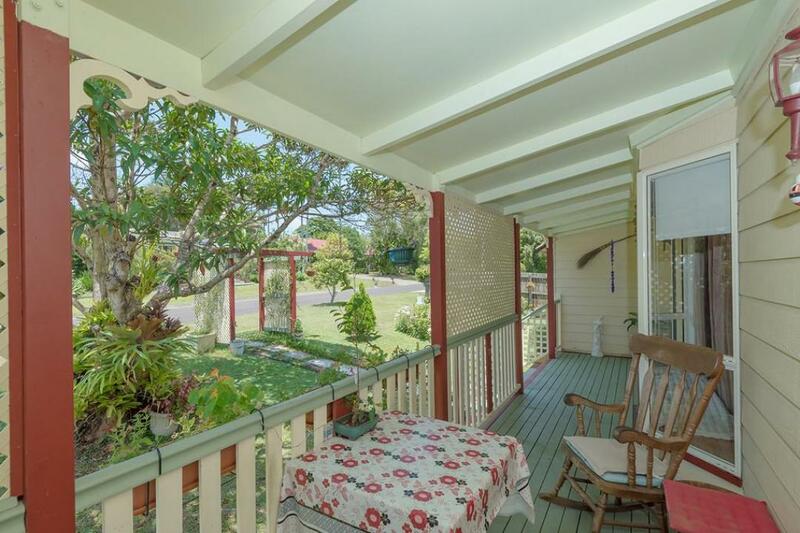 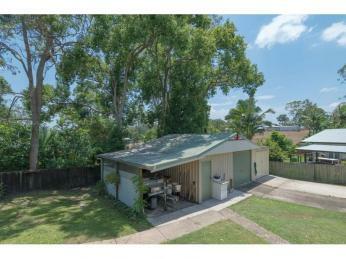 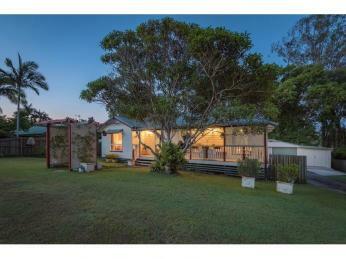 It's a Queenslander style with cooling verandahs both front and back that are just the spot to relax and enjoy the gentle breezes. 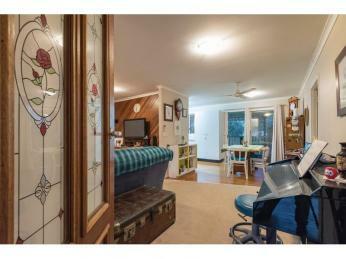 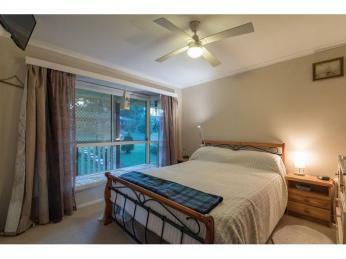 Inside, the home is air conditioned with combined lounge and dining area. 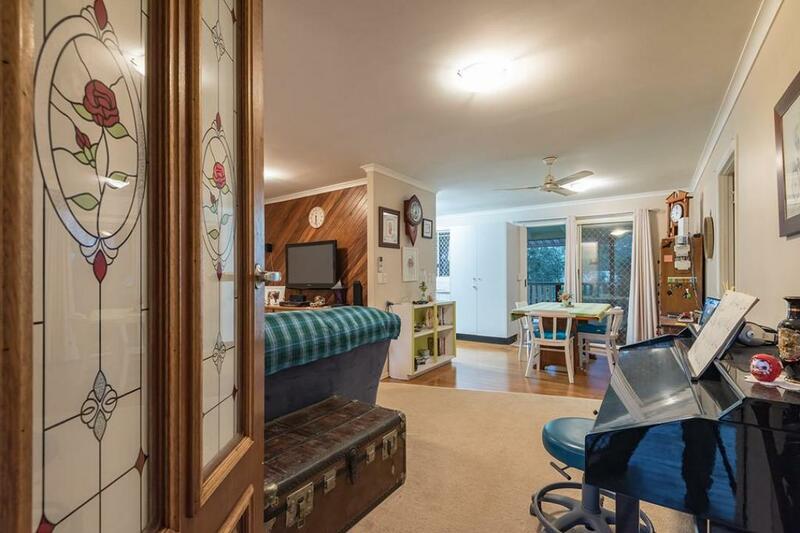 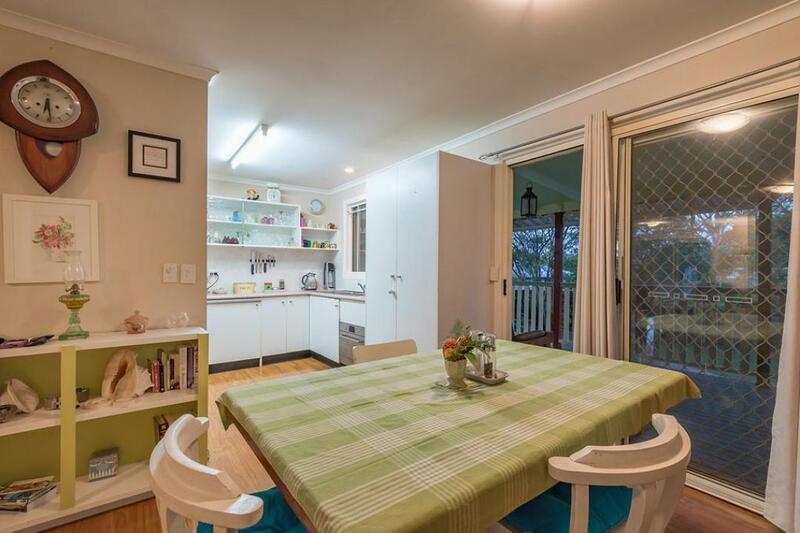 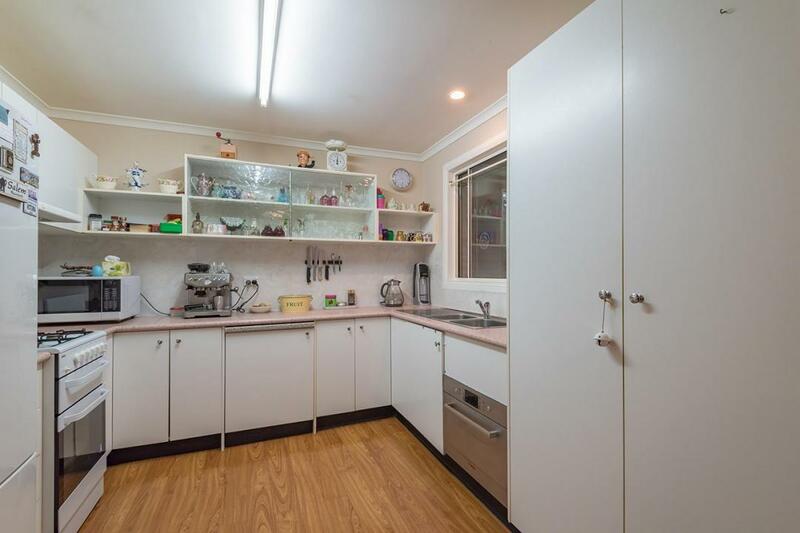 The compact kitchen is no neat and tidy, has a handy pullout bench for extra space and connects easily to the rear verandah. 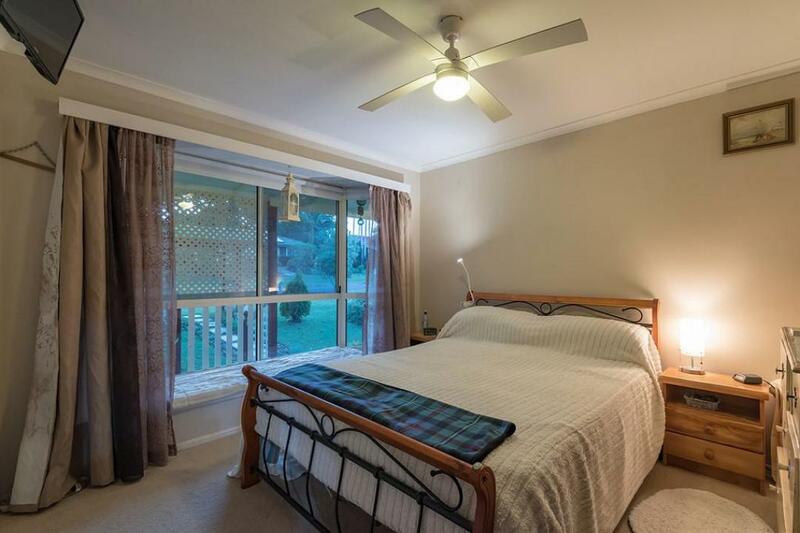 The bedrooms are a good size and all feature ceiling fans and built in robes. 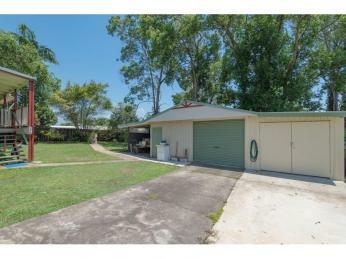 The powered 2 bay shed provides the car parking with plenty of extra room for a workshop area. 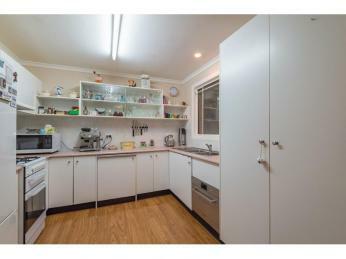 Plus there's a separate side bay that is also lockable for even more storage. 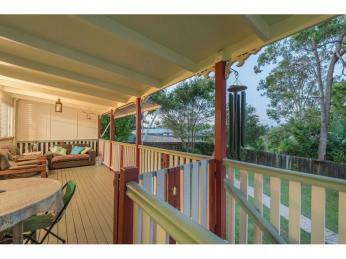 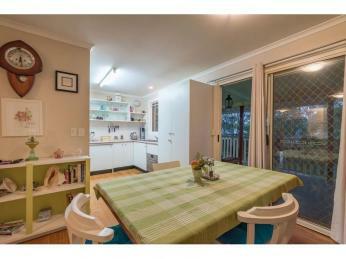 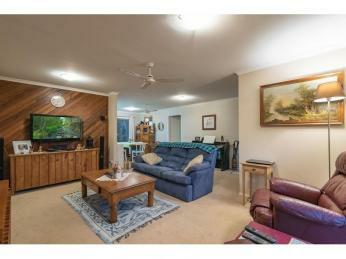 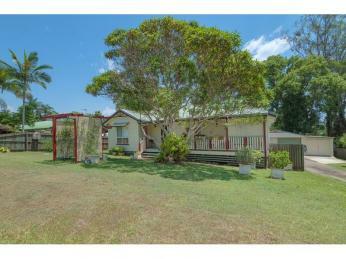 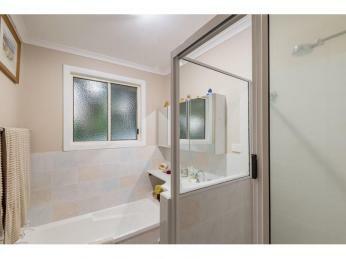 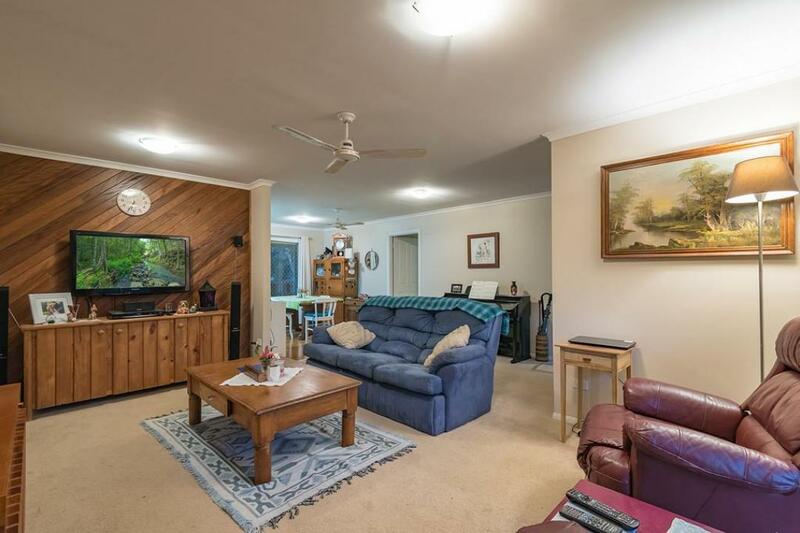 This delightful property is very low maintenance with a shady spot both front and back and cooling water features. 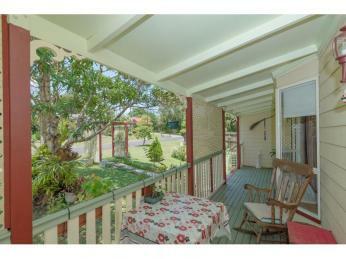 Also boasting fenced rear yard, solar panels, and fruit trees including a lemon tree that won't stop fruiting! 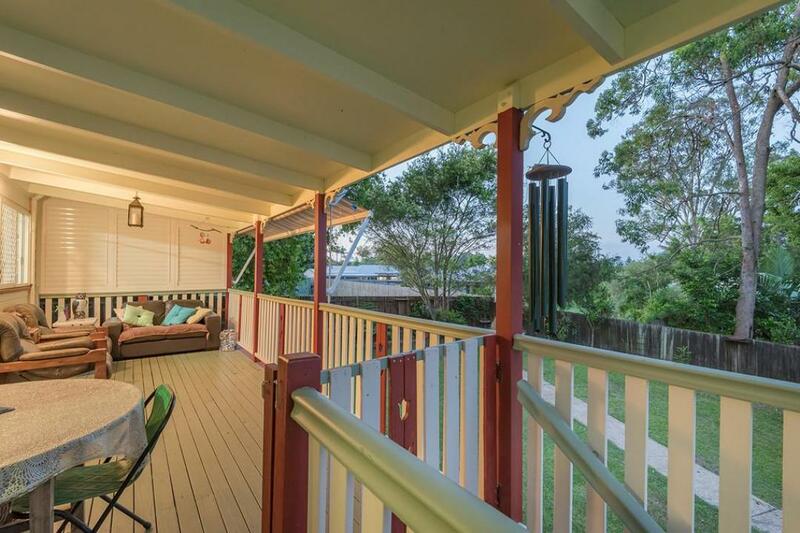 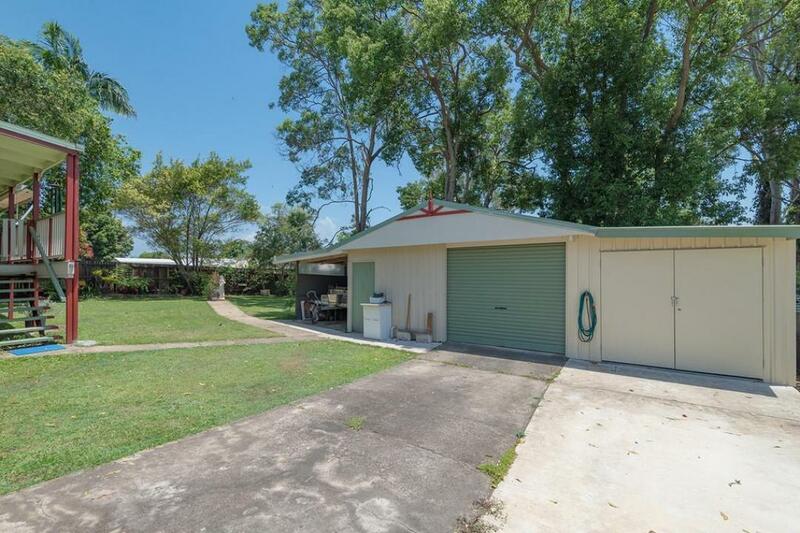 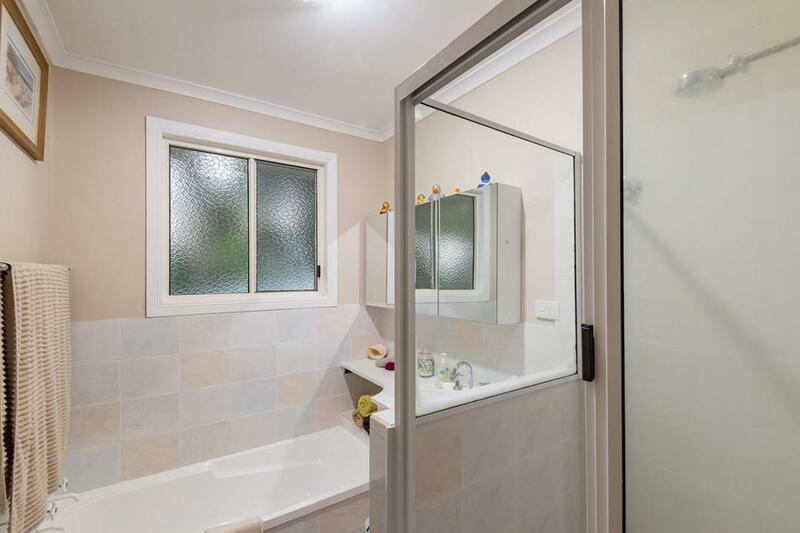 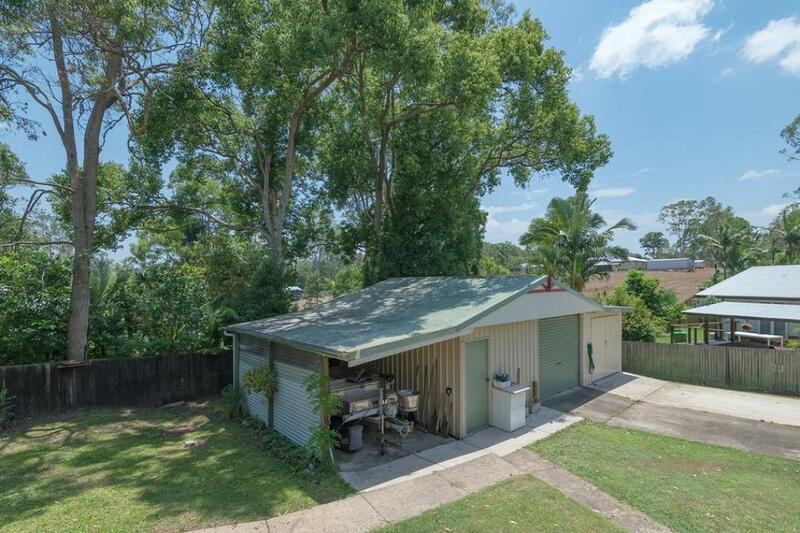 Located on the high side of town, still walking distance to schools and shops, this is an affordable offering in the Noosa Hinterland.